The Irish turf Flat season starts on Sunday at the Curragh. Timeform's SmartPlays team pick out the best bets. "Fit For The Job showed useful form when winning a Tipperary nursery last summer, and he can pick up where he left off from 6 lb higher." Great Minds won this race on handicap debut 12 months ago, and followed up in a similar C&D event nine weeks later. That was all we saw of him in 2014, but it'll be no great surprise if he picks up where he left off. He can get the better of Fastidious, who only found the revived Almadaa too strong under this claimer at Dundalk earlier this month, and In Salutem, who finished fourth in that race. 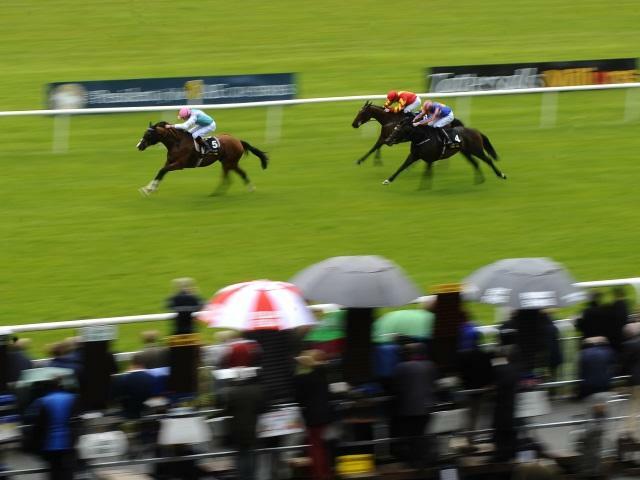 The unexposed Easter holds entries for the Irish 1000 Guineas/Oaks, and she can add to her tally having broken her duck (in a good time) at Leopardstown in the autumn. Last year's runner-up Odeliz got to within half-length of landing a Canadian Grade 1 in October, and sets a fair standard, with dual listed-winner Avenue Gabriel one to bear in mind for each-way purposes. Fit For The Job showed useful form when winning a Tipperary nursery last summer, and he can pick up where he left off from 6 lb higher. Handicap debutants Corbata, Dunquin and Alcatraz complete the shortlist.